Most of today’s top outdoor photographers still consider a polarizer one of their most essential filters. While software can darken skies, it cannot replicate the drama and impact a high-quality polarizer can produce in the sky. And one of the most important reasons to use a polarizer – to control glare and restore detail, color and saturation to foliage and other reflective surfaces – is something no software can simulate. I took some comparison images within a few seconds of each other at exactly the same position and focal point. All were taken perpendicular to the sun for best effect of the polarization. All were taken with the white balance set to sunny. Hoya HRT CIR-PL UV at fullest polarization (left), lowest polarization (middle), and without filter (right). Singh-Ray LB Warming CP at fullest polarization (left), lowest polarization (middle), and without filter (right). The Hoya and the Singh-Ray both let the same amount of light pass through them at full polarization. Both full polarization images were at the same settings of 1/60s, f/5.0, ISO100, 18mm. At lowest polarization, for both filters, the settings were f/6.3, ISO100, 18mm. The Hoya let in more light at lowest polarization by a factor of 2. The Hoya allowed a shutter speed of 1/125s where the Singh Ray allowed 1/100s. I like a warming polarizer for my images. Although I can get this in post-processing by changing the white balance, I like to leave my white balance set on sunny and use a warming polarizer as well. This gives me the look I am going for in most of my images. The Hoya filter, while not a warming filter, has a UV effect that seems to give it a warming function. The color from the Hoya compared to the Singh-Ray is noticeably different at the lowest polarization. The Hoya gives a warming tone while the Singh-Ray does not. The Hoya HRT CIR-PL UV filter lets in more light at the lowest polarization setting, and that is a plus for any photographer. We need the most light when the filter is at lowest polarization. On the other end of things at the highest polarization, the Hoya and Singh-Ray filters are letting in the same amount of light. 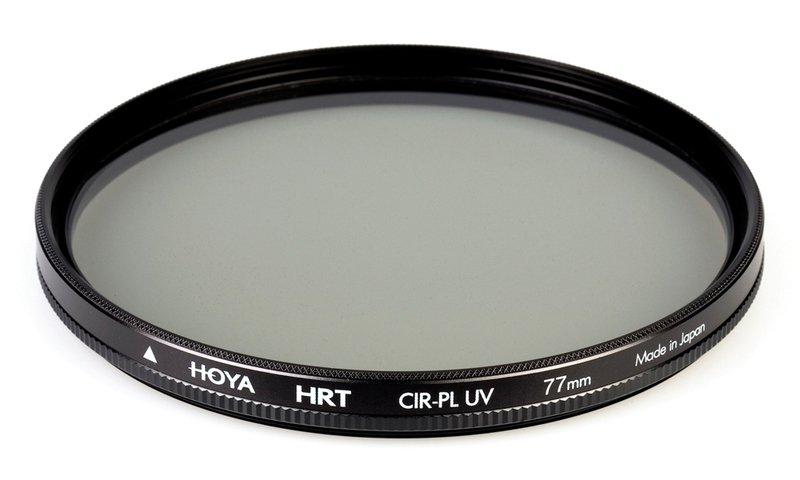 The Hoya HRT CIR-PL UV filter is $39.95 for the 72mm size I used. 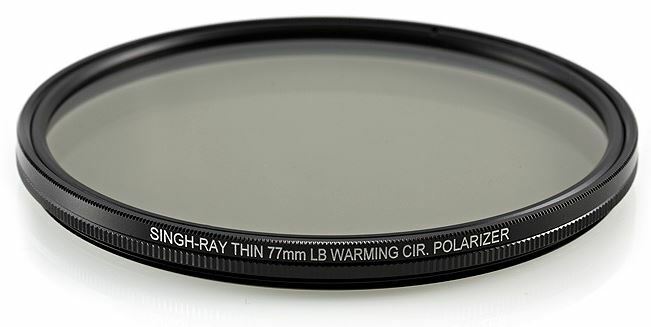 By comparison, the Singh-Ray LB Warming Polarizer is $240.00 for the same 72mm size I used. If you enjoyed this article, get more by clicking here. Thank you.